Good Morning! I hope you all had a great weekend. 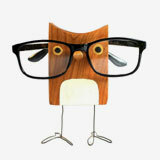 Have you seen new Halloween products at Rock Scissor Paper? 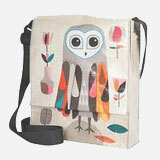 They have added tons of fun owl-themed products in their Owl Shoppe. 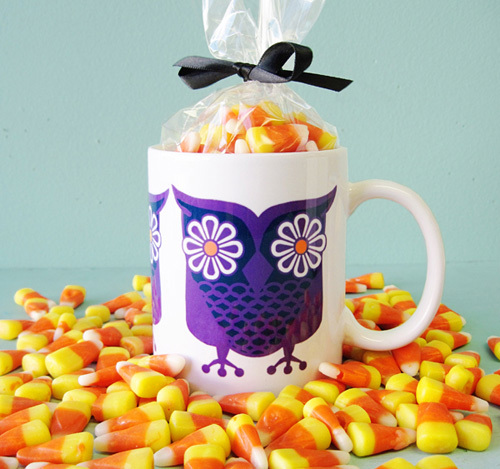 Amongst Halloween owl cards they launched a limited edition Halloween owl mug filled with candy corn! 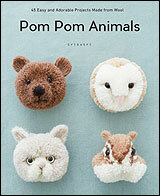 A perfect gift for a friend or for yourself to keep you company during your morning coffee. 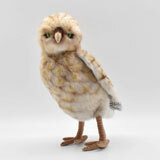 This little guy is only available till October 31st. So hurry!! 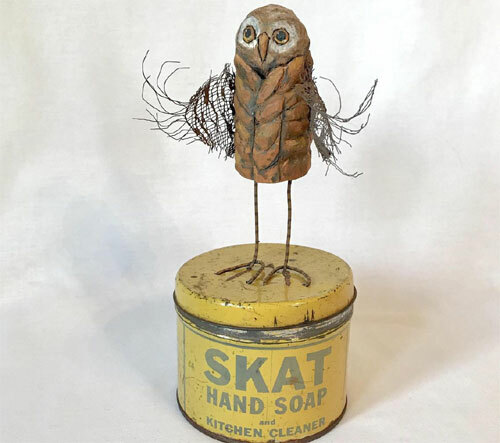 Susie Bauer, the co-owner, was kind enough to offer us special coupon code for 10% off everything in their Owl Shoppe on products including notebooks, cards, gift tags, invitations and plush toys. 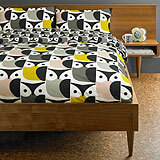 The coupon code is SEPTEMBEROWL and is valid through September 30th. Wait, that's not all. 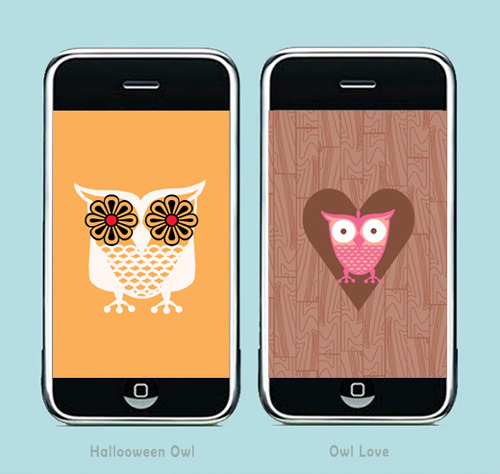 Susie who is also a designer created these wonderful wallpapers exclusively for My Owl Barn readers. How awesome is she?! 1. Launch Safari on you IPhone. 3. 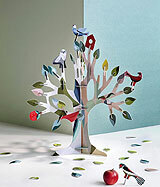 Click and hold on the image until "Save Image" option appears on the screen, save the image. 4. Go to "Home" and click on "Photos". Search the image you just saved and open it by clicking on it. Tap the icon in the lower left corner of the screen. If you don't see the icon, single tap the picture to display the menus. Then, click on "Use as Wallpaper" option to make the image your wallpaper. That's it. Enjoy! Awesome! 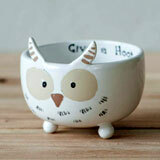 There are SO many cute things in the shop!